When installing Cable Glands it is vital that the correct tools are used to carry out the installation. The CMP Armour Former is manufactured from high quality specialty stainless steel. This is a precision tool used fro preparing Single Wire Armour (SWA) cable strands ready for terminating. 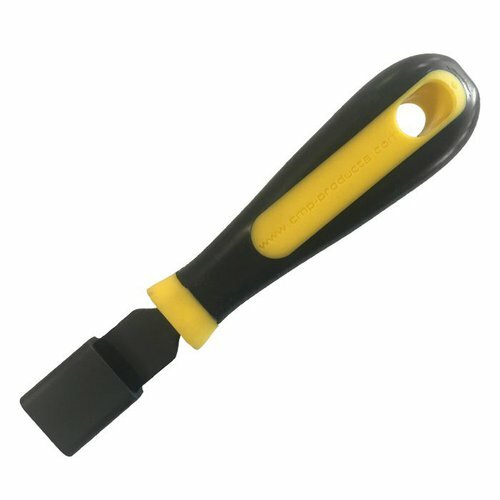 To ensure that armour wires are prepared correctly, first time, every time, bend and form the armour wires using this helpful tool in one quick, simple motion to allow your armoured Cable Gland to crimp and terminate the armour efficiently.